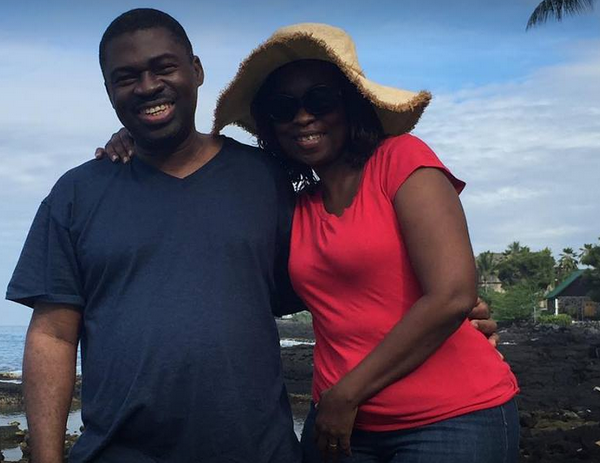 Gospel singer, songwriter, musician, social entrepreneur, and public speaker, Wale Adenuga, recently celebrated 21 years of marriage with his wife, Bukola Adenuga. The gospel minister known for performing in churches and worship programmes shared a photo of himself and his adorable spouse via Facebook to mark the occassion. 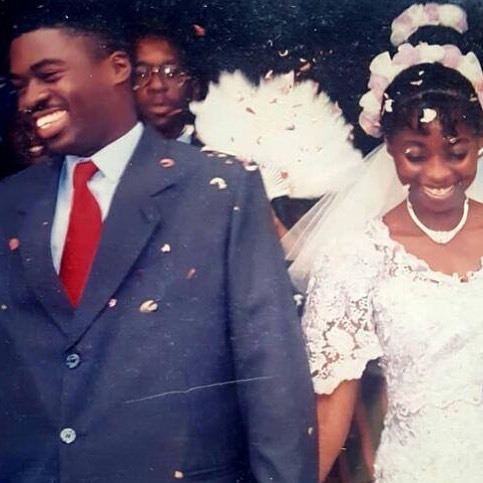 In a later post, Pastor Adenuga, who was still in a celebratory mood put out yet another of their photos together; a throwback picture of their wedding day. The couple looked young and happy as they held hands smiling. Adenuga then went on to share useful marriage tips that has sustained his marriage these past 21 years. 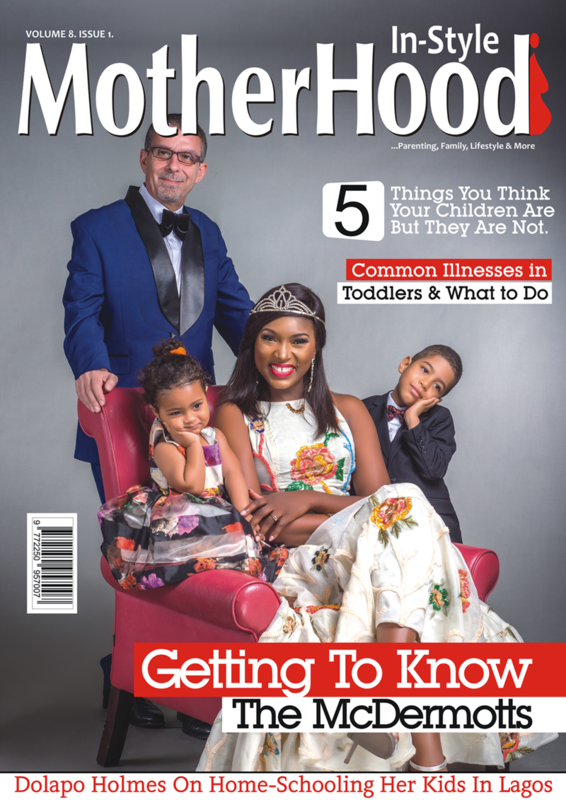 The singer elucidated that love, money or having an elaborate wedding ceremony are not guaranteed to sustain a marriage, and in light of this, he went on to state the other ingredients that make a marriage relationship work. 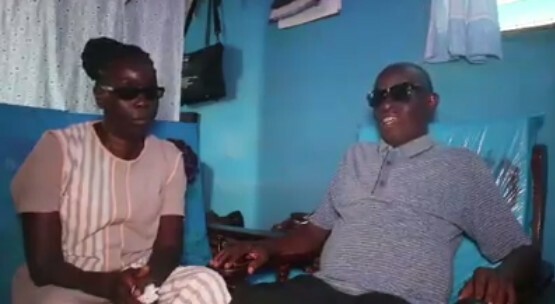 ”A few days ago, Bukky and I celebrated 21 years of being married. First I thought maybe I should share 21 tips. But then I don’t think I have that many things to say. Here are a few lessons I’ve learnt along from day one. 1. A dear friend set me really free just before I got married. He said to me, your wedding ceremony will not be the best, and it won’t be the worst. Oh, how liberated I was. 2. I’ve learnt not to confuse how I love my wife with how I feel. Chemistry is great. But trust me, that’s not the only subject you will need to pass its test on marriage. Your commitment will always be tested. 3. We married way before the fuss about destination weddings. Guess what; my wife and I had our honeymoon at Redemption camp 😊 That’s the best we could come away with then. Today, we’ve been to many places we never imagined 21 years ago. The wedding ceremony isn’t the destination! 4. All the assets I had when I got married fit into 2 ‘Ghana must go’ bags. My most prized possession was a cassette player. My wife married me nonetheless. Bukky, thank you. Like a friend said, no lady should be eyeing me now. Such a one is 21 years late. 5. I’m grateful that I’m married to a woman who does not put me under pressure to be who I’m not. In the early years we had many a plate of rice with just egg on top of the ‘mountain’. We didn’t have curtains on the window. We draped it with a wrapper my grandmother gave us. 6. We’ve had plenty of civil wars. SORRY is an eventual word we get to say to each other so that things don’t progress to world war status. 7. My wife is the person God has planted in my life to make my head to be correct. That’s who your spouse should be to you. 8. If you’re not intentional about how things run in your family, you might unconsciously be executing an operating system you learnt from your parents or your surrounding. And if that was defective, then you’ve got a whirlwind on your hands. So it may be against the grain of popular culture, till tomorrow, my role includes doing the dishes and cooking sometimes. It’s not a big deal. Wale Adenuga is the convener of the annual ‘Worship for Change’ concert through which over N20 million has been raised for the benefit of over 1,500 orphans and children with special needs. This is wishing the couple more blissful years together! BBNaija Star, Ifu Ennada Airs Her Opinion On Infidelity Among Married Men… Do You Agree? Singer, Pink Shares Why She Won’t Post Her Kids On Social Media Anymore And It’s Definitely Spot-On! Dear MIMsters: Is This Enough Reason For Me To Walk Away From my Fiance?